Six southern member states have signed a common declaration, aiming to enhance their cooperation and jointly negotiate with the pharmaceutical industry on drug pricing. EU health ministers met yesterday (9 May) in Malta with the CEOs and heads of Europe-based pharmaceutical companies on how to improve the overall sustainability of healthcare as well as access to treatment for patients. Last June, EU health officials took timid steps to address the rising price of medicines, recognising that in many cases, market failures prevented drugs from reaching patients in need of treatment. 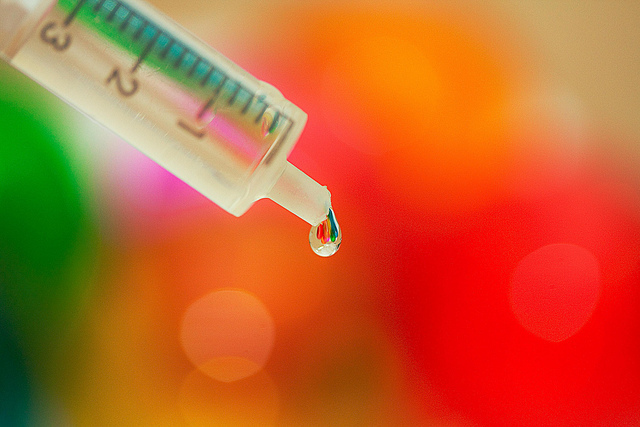 EU health ministers took reluctant steps last Friday (17 June) to address the rising price of medicines. The ministers expressed concerns that the existing complex system of pricing might not be balanced, and that “it may not always promote the best possible outcome for patients and society”. In addition, member states were encouraged to explore strategies to jointly negotiate prices with the pharma industry and urged them to exchange information in the phase preceding the launch of negotiations with drug makers. 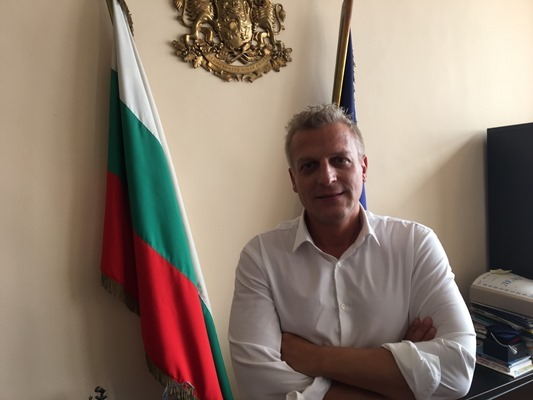 Bulgaria and Romania will soon sign an intergovernmental agreement to jointly negotiate the pricing and availability of medicines with pharmaceutical companies, Bulgarian Health Minister Petar Moskov said in an interview with EURACTIV.com. Similar agreements have already been made by several EU countries; Benelux with Austria (Beneluxa), Bulgaria and Romania as well as Visegrád, with Croatia and Lithuania (Visegrad +2). Malta’s EU presidency has consistently backed structured cooperation among EU health systems. 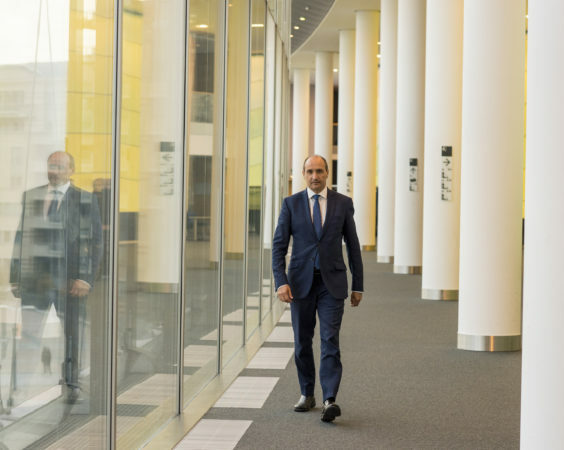 In an interview with EURACTIV.com, Malta’s Health Minister, Chris Fearne, said that the accessibility and affordability of medicines was a top priority for the country. “We would like to see more transparency in the way the pharmaceutical companies negotiate with the purchasing authorities,” he said. Fearne explained that individual member states and purchasing authorities are more or less not allowed to share the prices they get among themselves. “I think this is keeping prices high and there is a move even within the different member states to start talking about how we can introduce measures to make negotiations more transparent, something that might bring prices down and therefore make medicines more accessible to patients,” the Maltese politician emphasised. However, it seems that Valetta’s push faces difficulties. The title of the Council’s draft conclusions in April was changed in May to encouraging voluntary cooperation between health systems. In their joint statement, the ministers stated that they agreed to cooperate in full trust, loyalty, solidarity and transparency for better access to medicines. “We have expressed a clear political will to set up a Technical Committee to explore possible ways of voluntary cooperation including but not limited to: sharing information, identifying best practices, horizon scanning of innovative medicines and therapies, exploring possible mechanisms for price negotiations and joint procurement,” the statement reads. 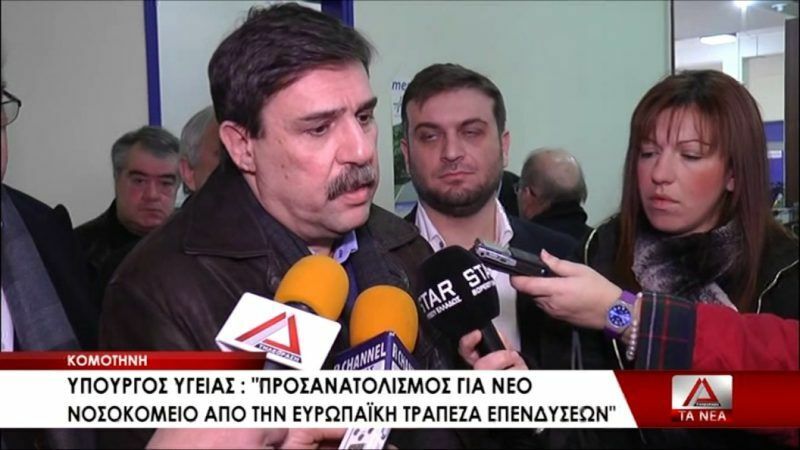 Greece’s Minister of Health, Andreas Ksanthos noted that the cost of medicines was constantly increasing, and individual states are unable to afford it, making it difficult for citizens to get access to new effective treatments. “The pharmaceutical industry must realise that limiting its profits and negotiating socially acceptable compensation rates on a national and transnational level is a one-way road,” he said. 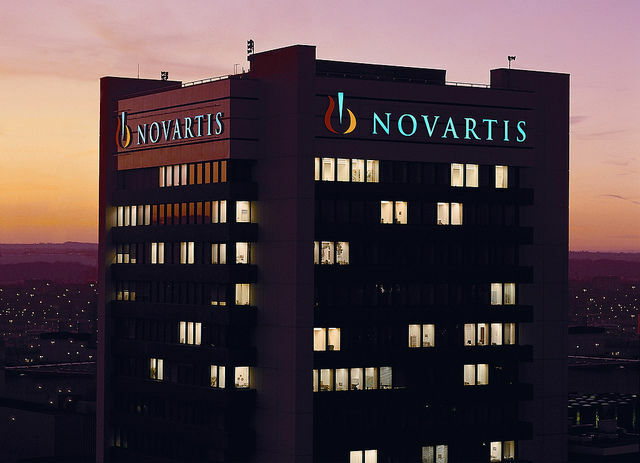 The Greek government launched an official investigation into pharmaceutical giant Novartis, following the publication of allegations of corruption and bribery in national news media. In June 2016, EU Health Ministers stressed that patients’ access to effective and affordable essential medicines was endangered by “very high and unsustainable price levels, market withdrawal of products that are out-of-patent, or when new products are not introduced to national markets for business economic strategies and that individual governments have sometimes limited influence in such circumstances”. Member states have the full competence to decide which medicinal products are reimbursed and at what price, while the European Commission is exclusively responsible for the competition of medicinal products on the EU market.